It’s time we put a spotlight on the heart of crochet: afghans. Summertime means displaying our cutest warm-weather afghans. 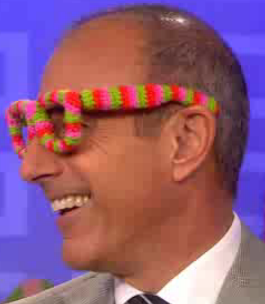 The whole family will love them- the kids included! Brighten your home and check these out! 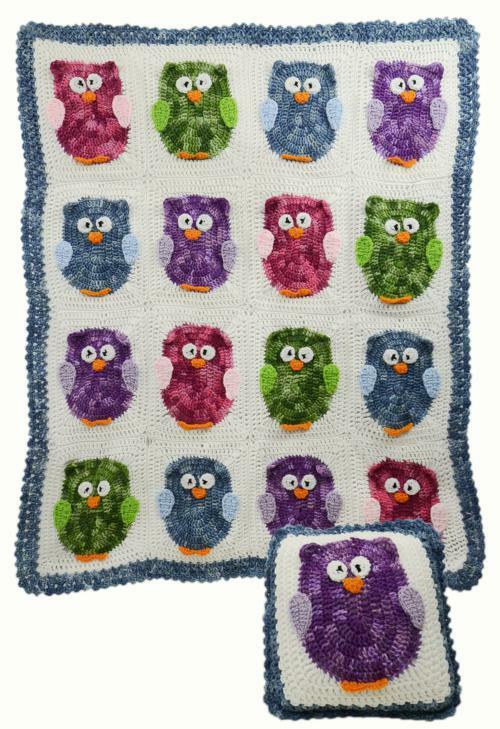 This adorable Owl Afghan and Pillow Set will look great it in the kids’ room! 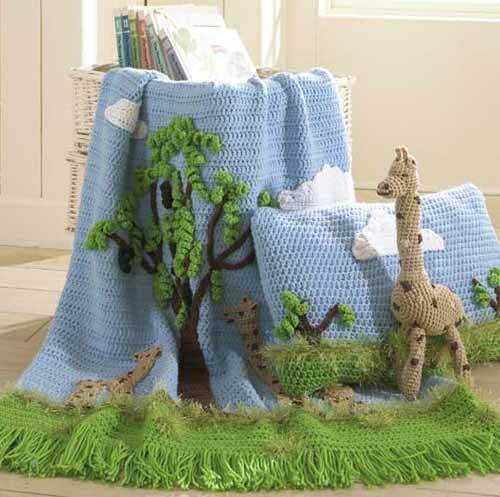 If you were ever looking for an afghan for the little ones, this Giraffe Afghan set is it. 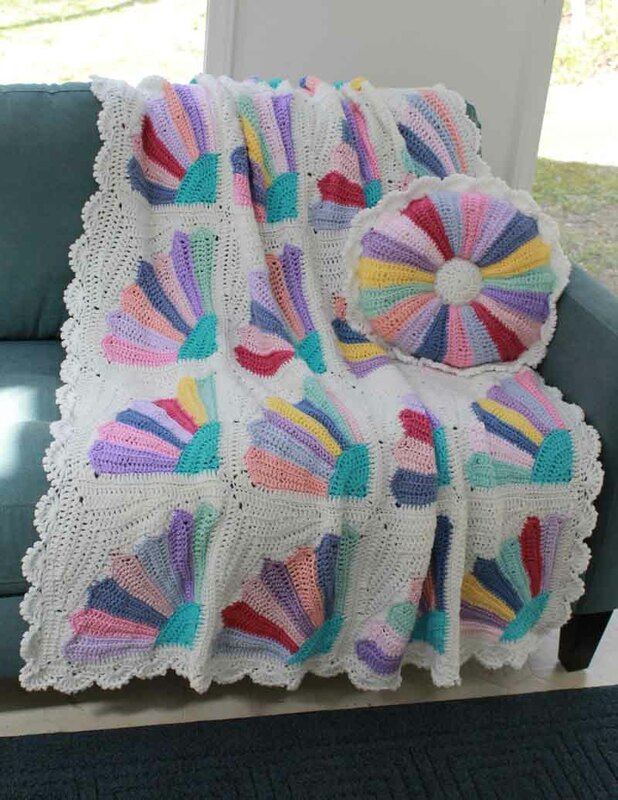 This beautiful Pansy Afghan Pattern for Crochet will look lovely in any room in the house and add a summer feel this season. Bright summer colors come together in this Scrap Fan Afghan. 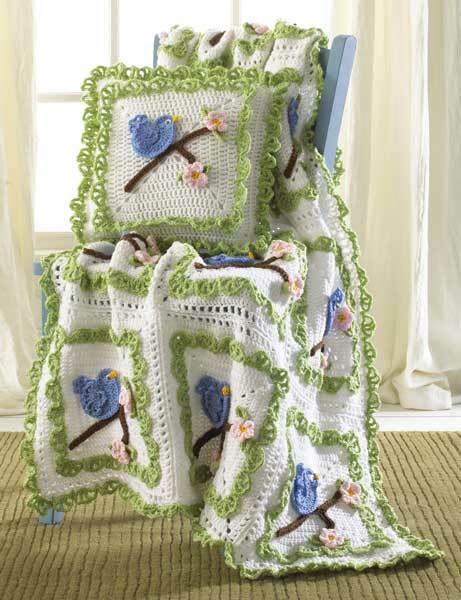 You’ll have trouble keeping fellow bluebirds away from this Bluebird Afghan and Pillow Set! 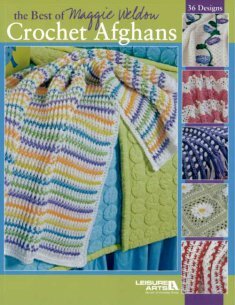 With all these lovely patterns, summer is a great time to explore Maggie’s beautiful collection of afghans, patterns and how-tos. 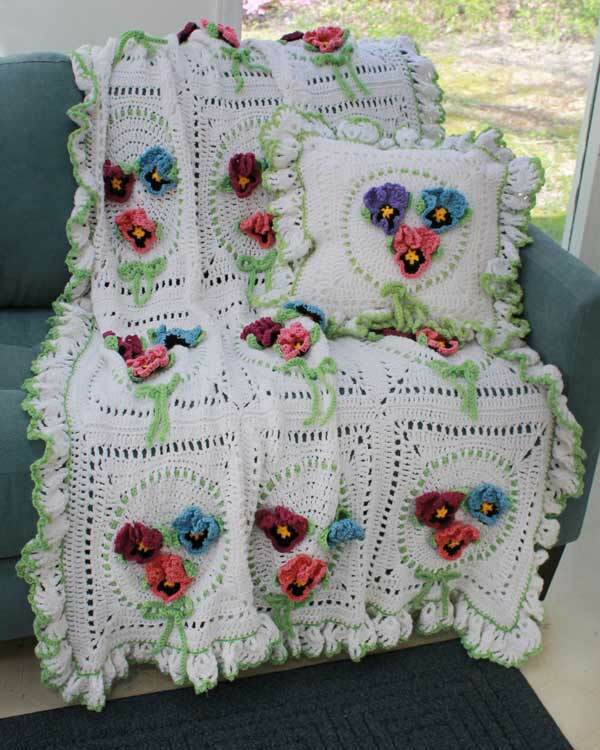 Check out Maggie’s video review of the Leisure Art’s Best of Maggie Weldon Crocheted Afghans. Purchase her book here and get a signed copy from Maggie herself! If you liked this post, check out our post on how to change colors! 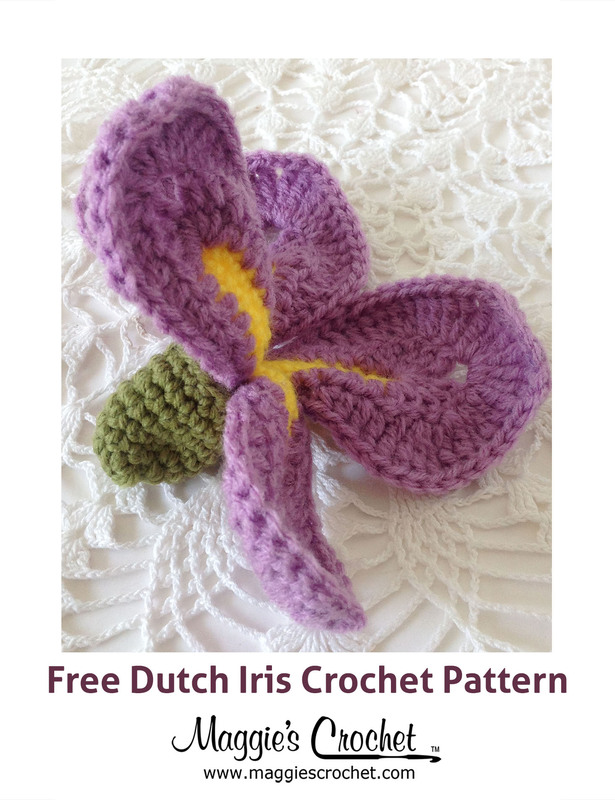 Maggie gives you a free pattern to teach you how to change colors with a simple video lesson and step by step photos. 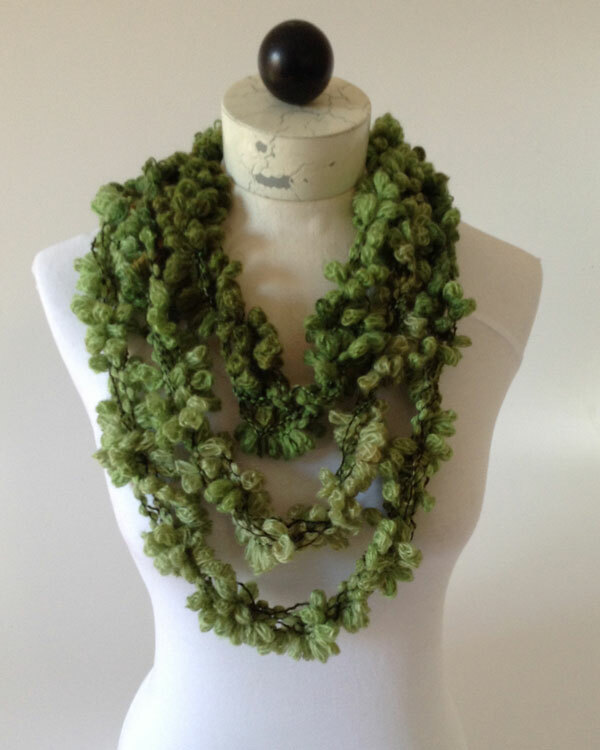 Have you made one of Maggie’s afghans? We would love to see pictures of your creations in the comments of this post or on our Facebook.